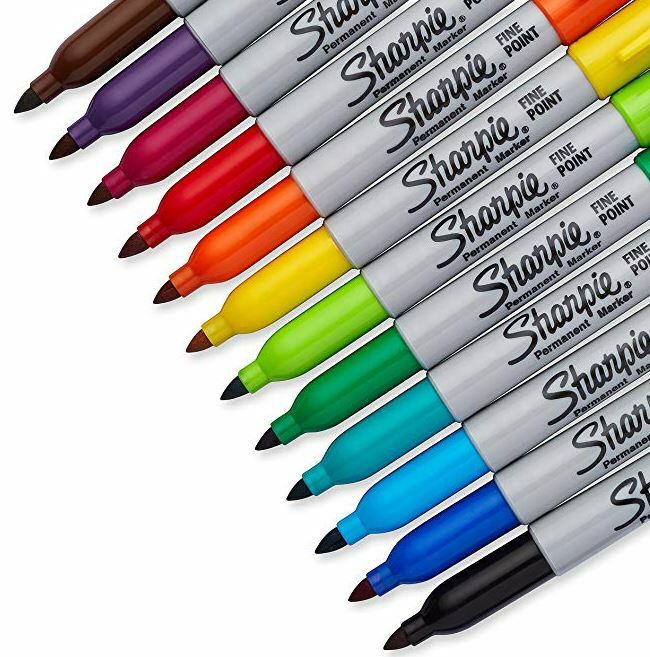 Get this Sharpie Permanent Markers, Fine Point, Assorted Colors, 12 Count on sale for $6.94 (Retail $16.08). Dull and boring fades away – but bold and brave lives on. That’s the motto of Sharpie Permanent Markers. Made to write on, stand out on, and stay on practically any surface, it’s the Original Permanent Marker born for unique, unruly, courageous, outrageous self-expression that always leaves a bold mark.